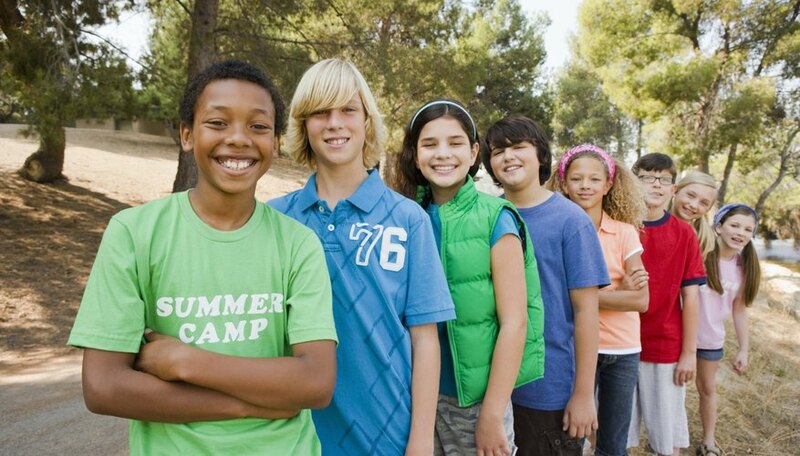 Scavenger hunts for youth are great for both educational and entertainment purposes. They also make great icebreakers for parties and large gatherings. The list for kinds of scavenger hunts for groups of youth to complete are endless. All it takes is a little creativity and a group of energetic kids ready to learn and have fun. Send youth around the area to take photos. Give them a list of places to take photos at. Create poses or activities for students to do in the photos such as building human pyramids, everybody jumping in the air at once or doing goofy poses. Also ask them to include other people in the photos such as retail store staff, librarians, teachers or policemen. Use an instant or digital camera for the youth to take photos with so that photos can be viewed immediately once the hunt has ended. The group that finishes first with all of the correct photos taken along with poses and people will win. Assign groups of youth to travel around their local neighborhood and do various chores voluntarily. Have a list of tasks for them to do such as raking leaves, picking up sticks or trash, scooping snow, walking dogs or washing cars. The list can be changed for the present season. Assign a clipboard to each group and ask them to have individuals sign their signature to show that the tasks were finished. The group to finish first with all of their tasks completed with signatures wins. Take a group of youth to a nearby mall or large retail chain store (such as Wal-Mart or Kmart). Give them a list of different kinds of media advertisements that they must find. The list can include examples such as advertisements that use women, men or children, food, actors and actresses or animals. Ask them to find advertisements that are both positive and negative. Advertisements can be used to sell movies, books, clothing, music, animals, etc. The group will take photos of the items that they find. At the end of the hunt, youth can the photos to study and learn from the types of advertisements that are used.